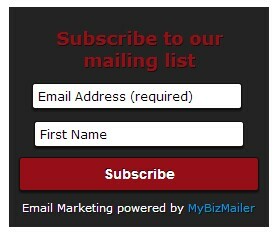 You now have extra control over the pages that your new subscribers see during the sign-up process as well. 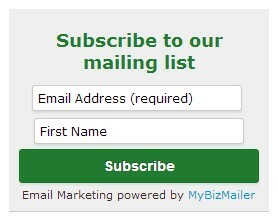 You can now set your own confirmation and thank you pages with ease. 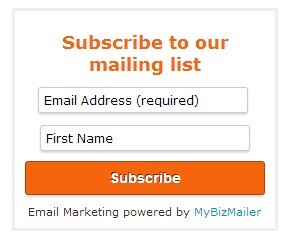 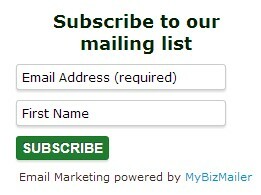 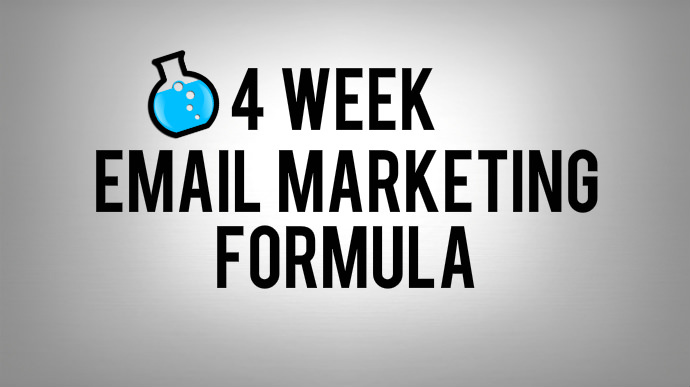 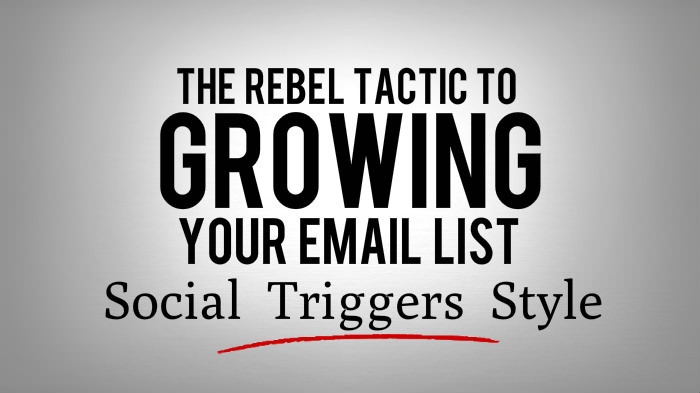 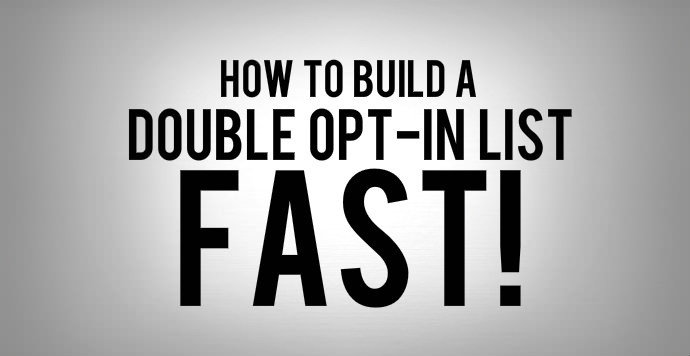 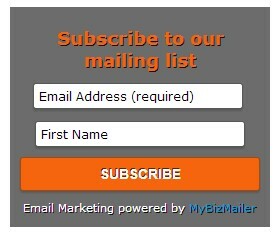 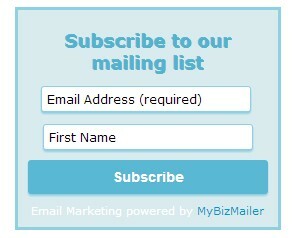 Click here to give MyBizMailer a try and use our new Opt-In Forms on your site.